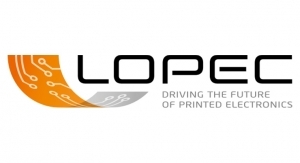 LOPEC: Printed Electronics Conquering Numerous Application Sectors - The Independent Global Source for the Flexible and Printed Electronics Industry. 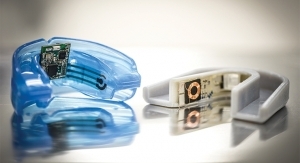 Sensors for medical applications, smart textiles and OLEDs for the automotive industry: Numerous industries rely on printed and flexible electronics in their innovation process. 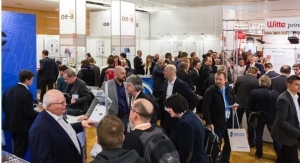 LOPEC, the International Exhibition and Conference for the Printed Electronics Industry, which took place this week in Munich, Germany, reflects this trend. Science and industry provided important stimuli to the subject of mobility with the future topic of 3D structural electronics. “With more than 2,700 participants from 44 countries attending the trade show, we set a new record,” said Falk Senger, managing director of Messe München. More and more user industries from packaging to medicine to textiles and sports see printed electronics as a key technology for innovative developments. 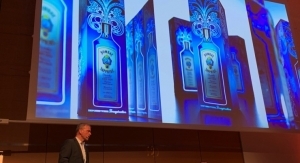 “The crowded aisles demonstrate the strong interest across all industries,” said Senger. The number of exhibitors was also higher than ever before: 163 exhibitors from 19 countries participated in the trade show. 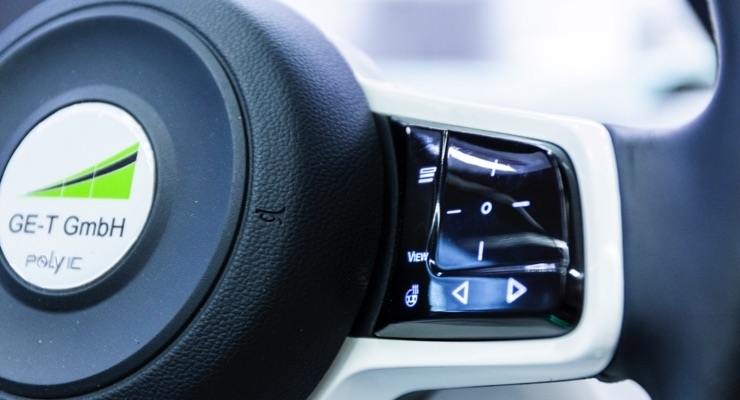 The automotive industry is the largest market and growth driver for flexible and printed electronics. 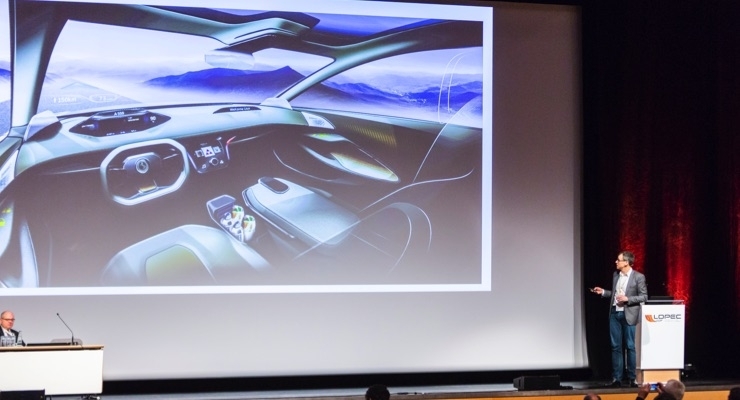 From displays and touch surfaces seamlessly integrated into the interior to self-darkening windows to new lighting and heating concepts: printed electronics is playing an increasingly important role in the vehicles of the future, whether in electric or driverless cars. 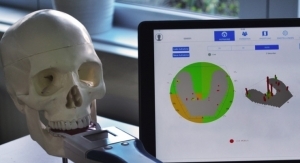 Printed electronic components, such as ultra-thin sensors or microfluidic chips, open up new medical applications. 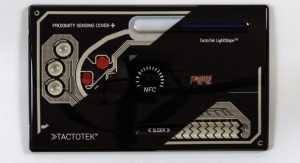 In addition to the medical sector, the pharmaceutical, sports and textile industries are also expanding their products and applications to include printed electronics. 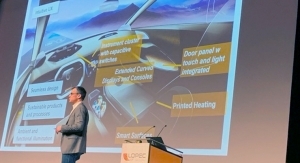 With over 200 presentations by speakers from 25 countries, the LOPEC Conference set a new record this year. 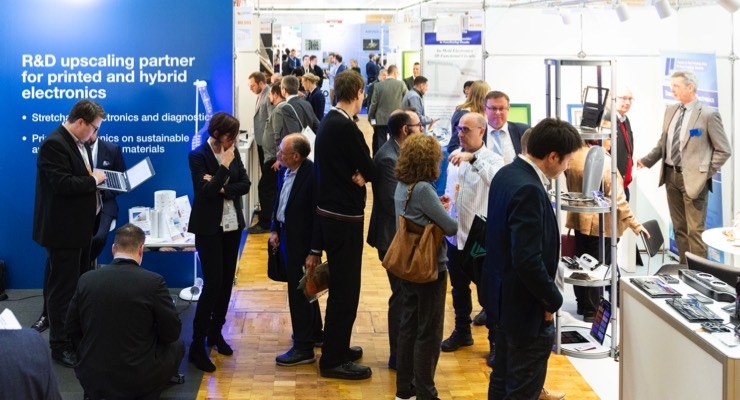 Over the three days, more than 2,700 participants from 44 countries came to Munich. This is an increase of around 15 percent compared to the previous year. 51% of the participants came from abroad. 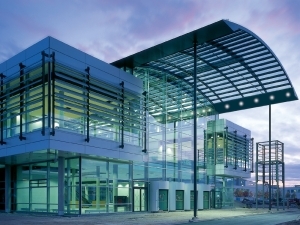 LOPEC has thus reaffirmed its status as the globally leading trade fair. The strongest visitor countries besides Germany were Great Britain, France and Austria. The 163 exhibitors, including DuPont, Evonik, Nissan Chemical Corporation, NovaCentrix, PolyIC and Siemens, came from 19 countries. 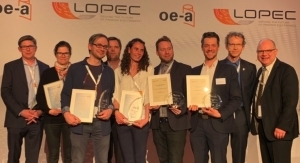 The next LOPEC will take place from March 24-26, 2020.